One person in particular who loves SUP Yoga is Tasha McWilliams and she takes the sport one step further. Tasha loves to do SUP Yoga surrounded by sharks! 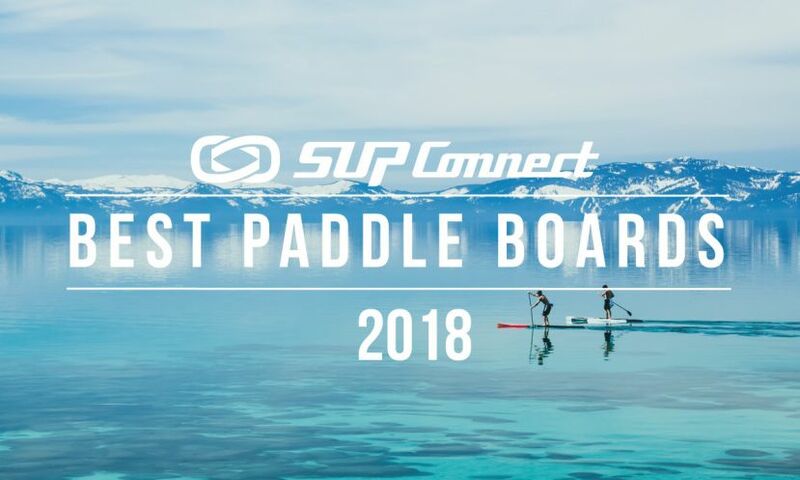 SAN DIEGO, California - Although standup paddling is one of the worlds newest sports, we are starting to see that it is becoming one of the greatest. There are so many awesome ways to use the SUP that the possibilities are becoming endless. “I was a MinneSNOWta farm girl who moved to south Florida when I was in my mid twenties. I was instantly drawn to the ocean and the many sports you could enjoy while playing in the salt water. A few years ago I tried a paddleboard for the first time. Around that same time my dad died in a tragic accident when a tree fell on him. Within weeks of each other there was more death in our family and my marriage also ended in divorce. With all the emotion, heartache and hurt I spent more time on my SUP out in the ocean. Shortly after trying paddleboarding a friend drug me to yoga thinking it would help me with my depression. At first I had the worst attitude towards yoga, after all, I was a college basketball player, why would I sit and stretch on a little mat for over an hour?! I liked hard workouts, not wimpy workouts! After my first Power Yoga class I was addicted and soon took everything I was learning and tried it on my SUP. I'd do power yoga on my SUP while paddling the inter-coastal with friends or while waiting in between sets while surfing. Now I've learned another way to get a SUP thrill is by doing SUP yoga with the sharks. Most of the sharks are more of the calmer kind but there have been a few bull sharks and reef sharks that made me paddle away just as fast as I paddled towards them. LOL. I've had a few sharks even bump my board which can be crazy while you're trying to breath, focus and hold a pose. It's all so fun! I hope you enjoy the pictures! I've have the privilege of being sponsored by Bogaert Boards, 27North paddle & The Power Yoga Tribe. I designed a yoga SUP board for Bogaert Boards which is called the Tash. I'm currently in the process of designing my own line of yoga pants & branding a company called TashFit which will help, inspire & encourage people to live a happy, healthier life by enjoying SUP & yoga workouts.